A canvas board is a support for oil painting made by pasting canvas or paper textured in a cloth pattern on a plywood board or cardboard. Oil paintings are generally done on thick panels and on canvases stretched on wooden frames, but canvas boards are slimmer, lighter and more portable, and are also cheaper and easier to store. They are thus suitable for practicing painting in oil and for use outdoors. Depending on the primer, they can also be used with acrylic paint. 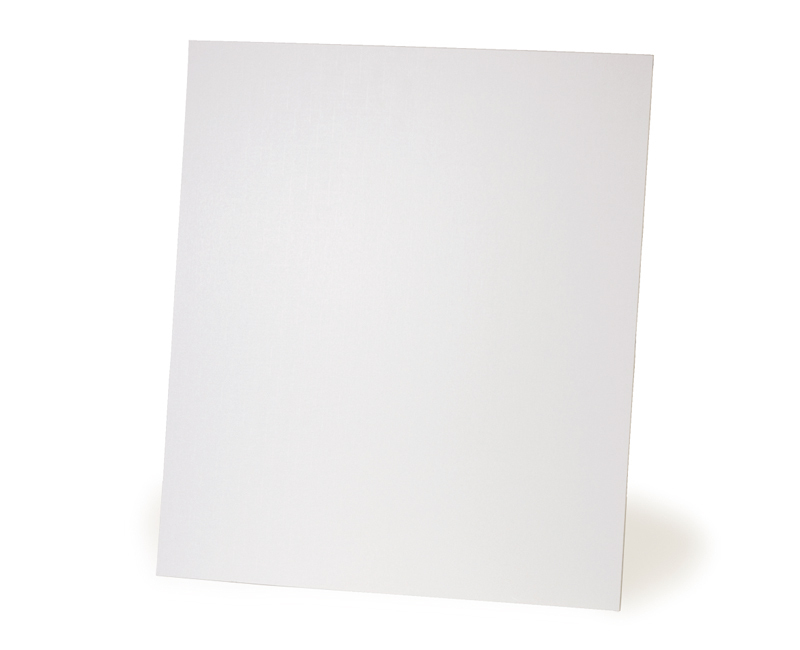 The main types of commercially-available canvas board (also called bold canvas) are made from a synthetic fiber (vinylon) canvas coated with acrylic resin primer and pasted on the edges onto a board (plywood, etc.). Acrylic paint can be used if they have this type of prime coat. 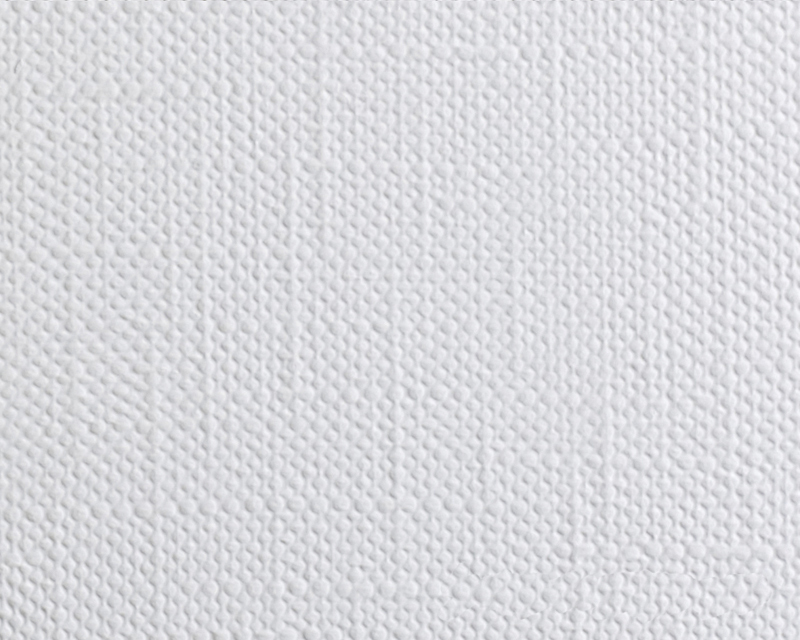 There are also other types made from paper textured in canvas cloth patterns (embossing), coated with primer and stuck to the surface of a hard piece of cardboard called Amiant Calton and Acrylic Board. 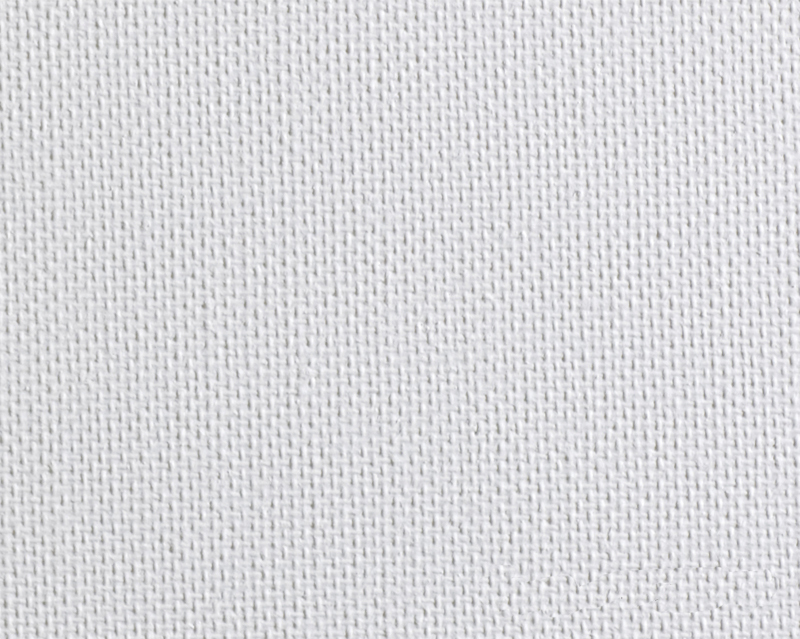 All types are sold in sizes F0 to F10 (some in B series size) and have a thickness of 2mm to 5mm, which is much slimmer than canvas stretched on a wooden frame. 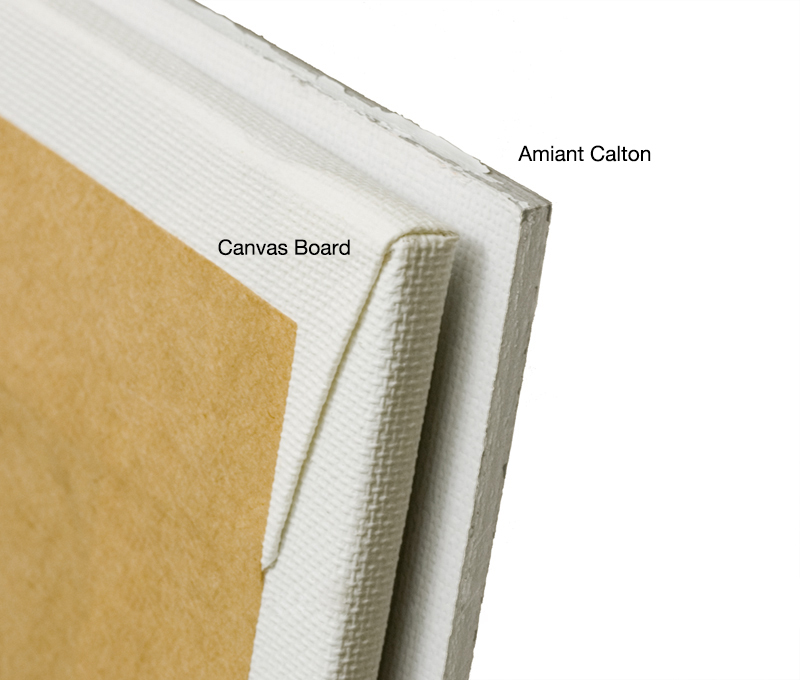 Unlike canvas on a wooden frame, the surface of a canvas board is hard and has no elasticity. Therefore, when using a brush, it feels similar to painting on a wooden panel. Particularly when removing paint with a knife or cloth, the strength of the board enables paint to be removed cleanly but there is also the danger of removing too much. 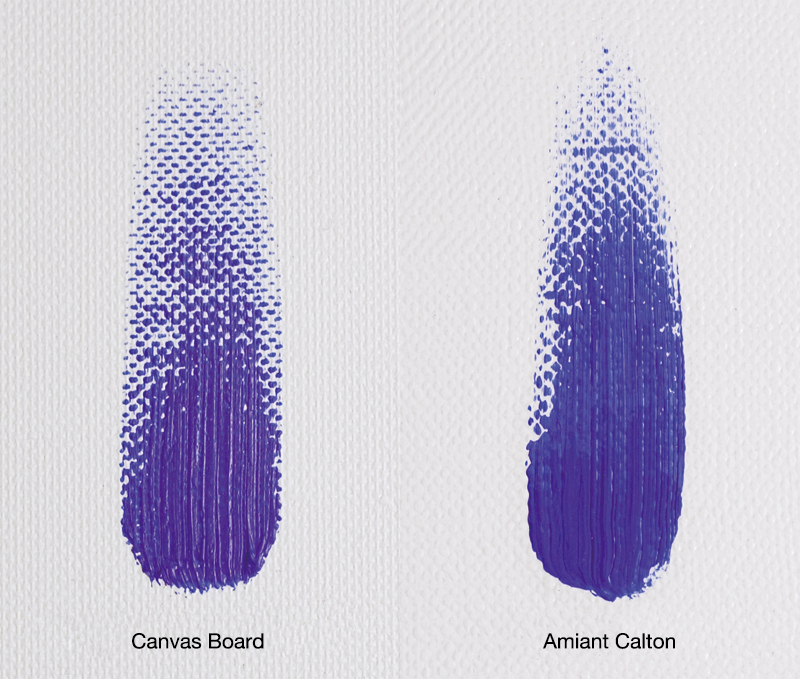 When purchasing these boards, remember to check the labels to see if they are for oils only or for oils and acrylics. Acrylic paint cannot be used on oil types. The boards should be laid flat for storage to prevent warping. 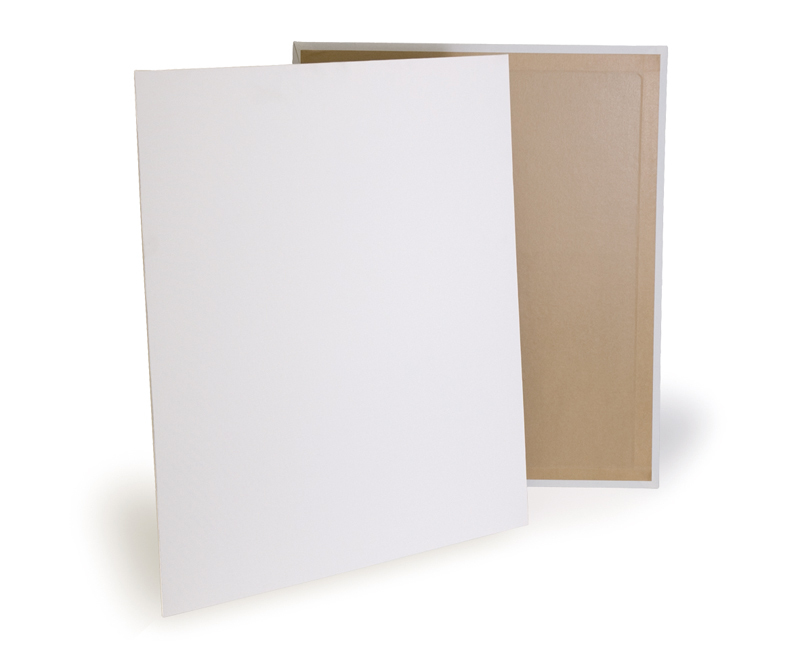 Canvas boards can be purchased at art supply stores.